Many vaccines contain fetal DNA, which poses ethical and health concerns. There are safer and more ethical options for manufacturers. 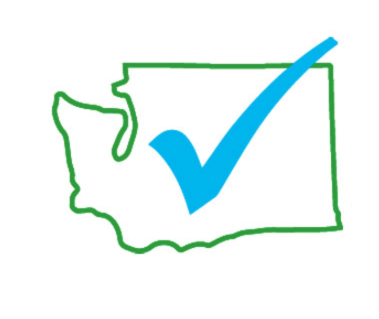 Informed Choice WA hopes HHS’s announcement to review products containing fetal DNA includes all existing biological products, including vaccines.